The All-New Mazda MX-5 has won the 2016 World Car of the Year award. It is the second Mazda to win the award, following the Mazda2 in 2008. The third generation MX-5 was one of three finalists for the same award in 2006, as was the Mazda3 in 2014. In addition to taking the main award this year, the Mazda MX-5 has also been named World Car Design of the Year. It is the first time in the history of the awards that a single model has taken both titles. World Car of the Year was established in 2004 by an international group of automotive journalists, and the judging panel this year consisted of 73 journalists from 23 different countries. The MX-5 was announced victorious over the Audi A4 Sedan/Audi A4 Avant and the Mercedes-Benz GLC at the New York International Auto Show. 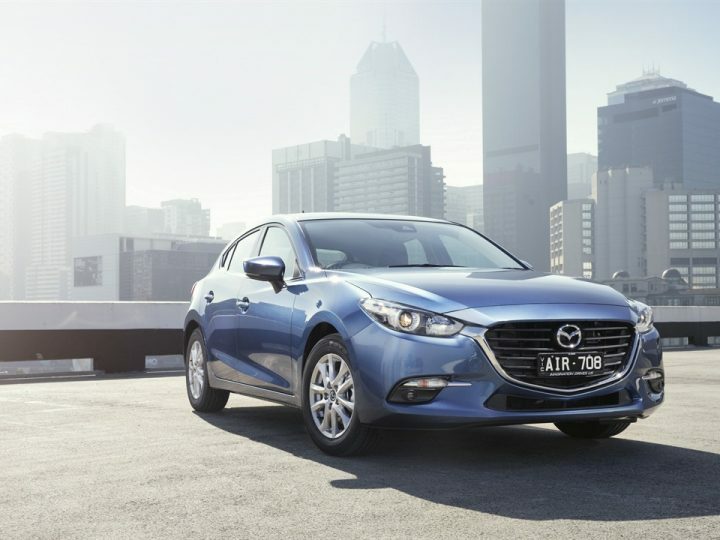 The other finalists for World Car Design of the Year were the Jaguar XE and First-Ever Mazda CX-3. “What a wonderful honour to have the Mazda MX-5 named both World Car of the Year and World Car Design of the Year,” said Masahiro Moro, President and CEO, Mazda North American Operations, and Managing Executive Officer, Mazda Motor Corporation. “As our iconic MX-5 roadster approaches one-million units of production, this award is proof that it is as young, vibrant, fun and relevant as ever, and proof that every Mazda looks as incredible as it drives, and drives as incredibly as it looks. “While I accept this award on behalf of the company, I do so representing every Mazda employee, retail partner and customer around the world who has ever felt the joy of driving a pure roadster. 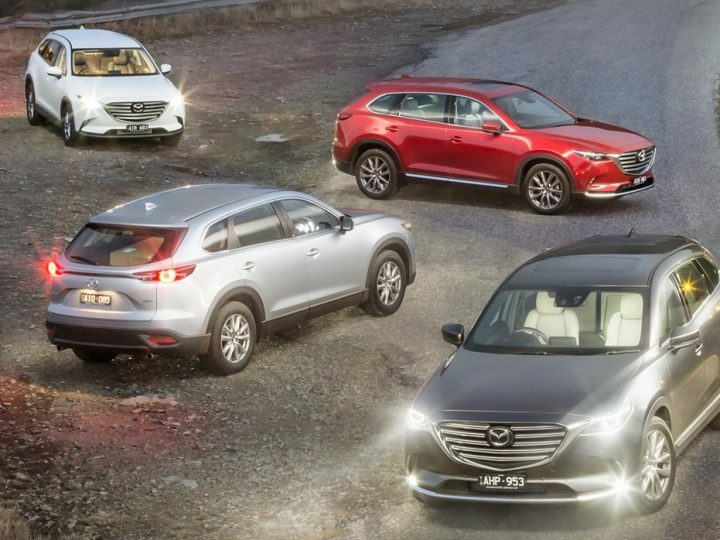 Ikuo Maeda, Mazda’s Executive Officer and General Manager of the Design Division, said, “I’m very proud to accept this award, proof that our designs can connect with people all around the world. “Our new-generation lineup has been designed under the KODO design theme which aims to bring cars to life, and we’ve continually refined the beauty of its forms. The fourth-generation MX-5 is the sixth model in Mazda’s new-generation line-up of vehicles featuring the full range of SKYACTIV Technology and ‘KODO – Soul of Motion’ design. Launched globally in 2015, the model has found favour with customers thanks to its vastly reduced curb weight, human-centered design and “Jinba-ittai” fun-to-drive feel. 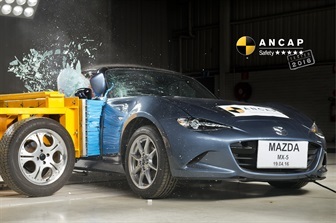 The All-New Mazda MX-5 has won over 30 awards so far, including Wheels car of the Year in Australia, the 2015-2016 Car of the Year Japan and 2016 UK Car of the Year. The retractable hardtop version of the model, Mazda MX-5 RF, made its world premiere at the New York International Auto Show.